The one-day Telephone Concierge training course has been designed to enhance your organisation’s customer service offering over the telephone. In today’s world, phone calls play an important part in our everyday communications in both personal and professional roles. Whilst phone conversations are extremely important to all businesses, they deny us the benefit of making eye contact or observing others body language to make our interaction more effective. It is therefore of outmost importance to learn the skills necessary to avoid misunderstandings and unnecessary challenges. 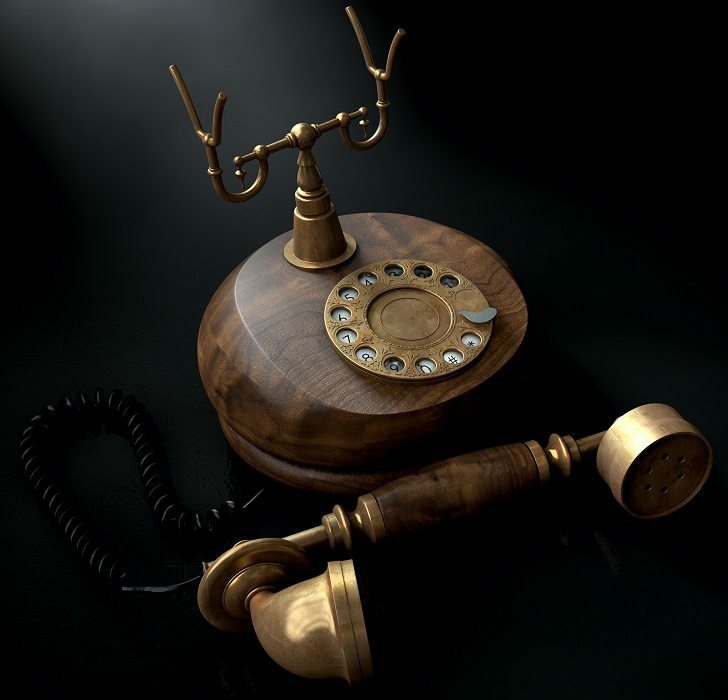 The rise of telephone services provided by companies and the expectation of consumers to get a good service no matter where they call has resulted in an ideal “etiquette”. This etiquette must be followed and mastered by anyone who relies on the telephone as a mean of communication with clients. This course covers different aspects of conversations on the phone. Participants will learn how to handle angry or demanding callers, how to establish rapport, how to obtain information or provide it and how to structure their sentences to get maximum results. The best way to learn telephone skills is by example. The course uses examples, exercises and role plays throughout. Many guidelines and scenarios are provided to help participants understand how to handle various challenging situations. The course contains examples on both good and unhelpful phone conversations to familiarise participants with different responses and help them understand ways of dealing with a variety of possible situations. What are callers really looking for? What people don’t like about phone conversations? What not to do when providing information?